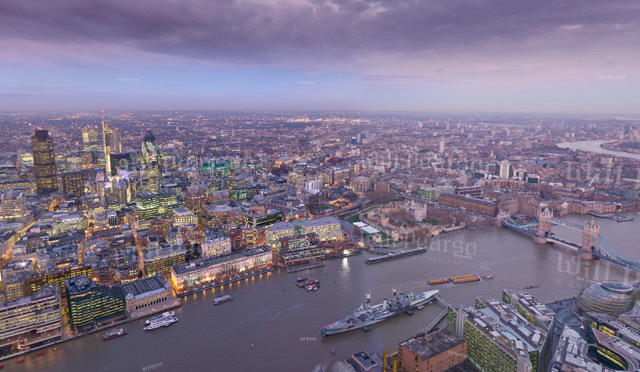 One of our favourite London photographers, Will Pearson, has produced another hugely impressive interactive panoramic image of the capital. This time he's found himself where only hardy crane operators and intrepid foxes have dared to tread: the top of the Shard. After you've spent the next ten minutes gawping at the views and trying to find your house, why not pop over to Will's website, where he's got a growing collection of London panoramas. He also does fine art prints of his work — perfect for your home or office. Photograph copyright Will Pearson, all rights reserved.